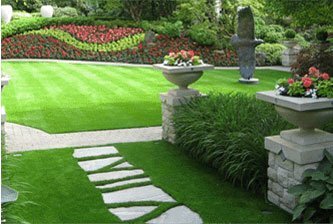 Art Knapp is proud to feature landscape grasses by Bella Turf. Choose from a variety of colours and textures from that can transform your yard into a lush, beautiful landscape for years to come. Whether you are looking for landscape grasses or putting greens to enhance indoor, backyard, patio, rooftops or pool landscaping, you can enjoy the look of a healthy, vibrant and perfectly manicured grass every day without having to worry about the hard work of lawn maintenance. Landscape grasses ‐ Enjoy a soft, realistic and durable artificial grass designed to enhance your residential or commercial property. Putting Green Kits ‐ World-class putting greens, packed into an easy to install kit with everything you’ll ever need. Extras & Maintenance ‐ Improve and maintain your new artificial grass installation with some of our best add-on products. 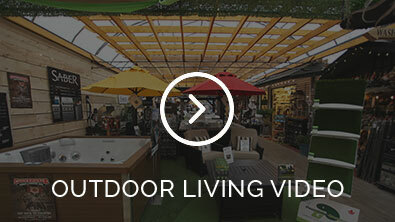 Contact Art Knapp Outdoor Living today to create colourful, aesthetically pleasing outdoor spaces that you can enjoy all year round.